The gleaming, modern Reina Beatrix Airport with its shops, restaurants and facilities has won many international awards. Travelers returning to the USA will pass through US Immigration and Customs upon their departure from Aruba, meaning they can just pick up their baggage and go when they arrive at their final destination. 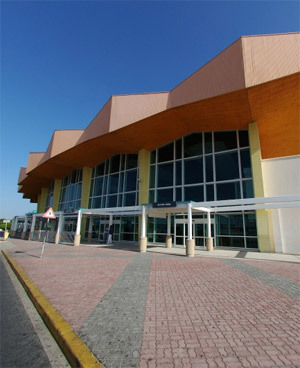 Aruba’s modern Queen Beatrix International Airport can accommodate commercial jet aircraft as large as the Boeing 747. The island is served by a number of airlines, and connections can be made to any part of the world. 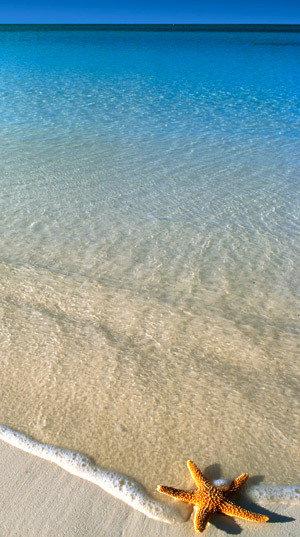 The departure tax for Aruba is US $37.50 to the USA (It is usually included in the purchased airline ticket). For all other destinations, the departure tax is US $34.25. Aruba is served by many airlines, and connections can be made to any part of the world. 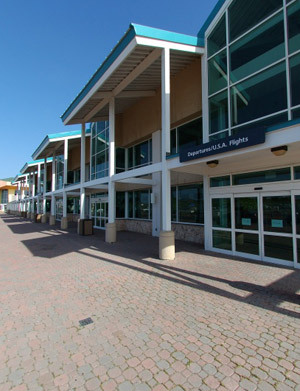 U.S.-bound passengers benefit from their own terminal building that houses a U.S. INS/Customs facility, allowing flights from Aruba to enter the U.S. as domestic flights. The Aruba Airport has over 100 non-stop flights every week from 14 North American gateways, and one-stop connections from most cities in the USA and Canada. Aruba also enjoys international flights from European and Latin American countries including Holland, United Kingdom, Ecuador, Colombia, Venezuela, Peru, Argentina and Brazil. Aruba Airlines flights regionally and internationally. 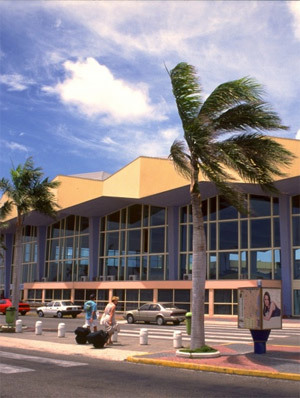 For more information about the Aruba Airport Authority, visit www.aruba.com. Queen Beatrix International Airport meets all standards set forth by the ADA (American Disabilities Act). This includes bathrooms, hold rooms, check-in areas, etc., and there is a fully equipped medical facility with highly trained professionals. Arrangements can be made for special needs upon arrival and/or departure, as well as emergency treatment while at the airport. Personnel are also permitted aboard aircraft in emergencies and for evaluation. We look forward to welcoming all traveling companions. But please note that all pets need a Certificate of Health from their veterinarian that has been issued within 30 days of departure to Aruba. Note also that Aruba does not allow the importation of dogs and cats from Central and South America, Cuba, Haiti and the Dominican Republic that transit the United States on their way to Aruba.